Admittedly, they’re entirely different in so many ways. 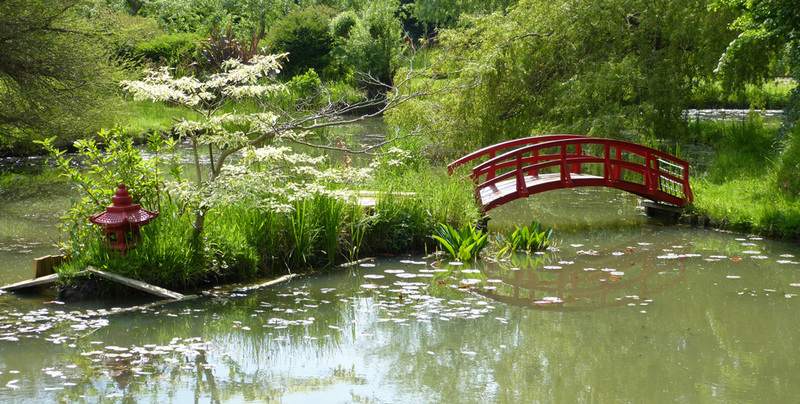 Giverny was Monet’s garden when Bennetts was still a clay pit. The lilies were blooming beautifully at Giverny in late June while most varieties were still to burst out when I visited Bennetts in May (yes, I should have visited later in the spring but family visitors insisted on going early in the season). There are lots of water lilies at Bennetts. Lots and lots. But the fragile tranquility expressed in Monet’s paintings is absent from Giverny, trampled underfoot by coach load after coach load of French school children and foreign tourists. Bennetts, at least in my experience, was not overwhelmed with visitors. Which allowed the lakes, with their few lily blooms, to be admired in peace. Despite the lack of an apostrophe in the garden’s official name, it was established by a Bennett. Norman Bennett first planted water lilies in 1959 and bought them from the same nursery that supplied Monet. I wonder if they both drank a cuppa in the same nursery cafe? 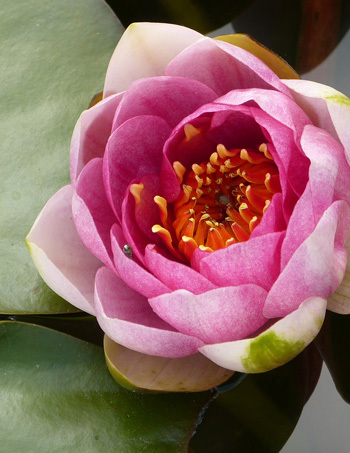 Bennetts Water Gardens are now home to the National Collection of water lilies. It’s also home to a small museum about the local area and the clay pits. One of the artefacts on display is an early Apple computer that was used by the business. If you’re planning on visiting Bennetts, don’t go on a Saturday, as it’s closed for use as a wedding venue. 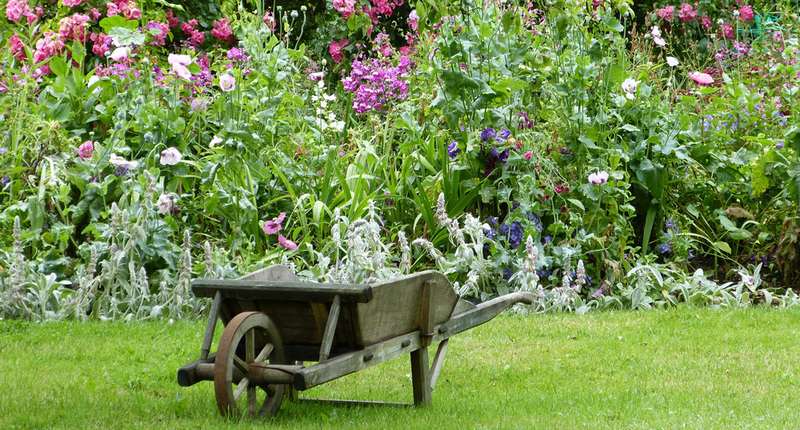 For more information about Bennets Water Gardens, visit their website.